Dazzle every day with this sophisticated smartphone case, covered in Crystal Fabric on a black background for that unmistakable Swarovski sparkle. 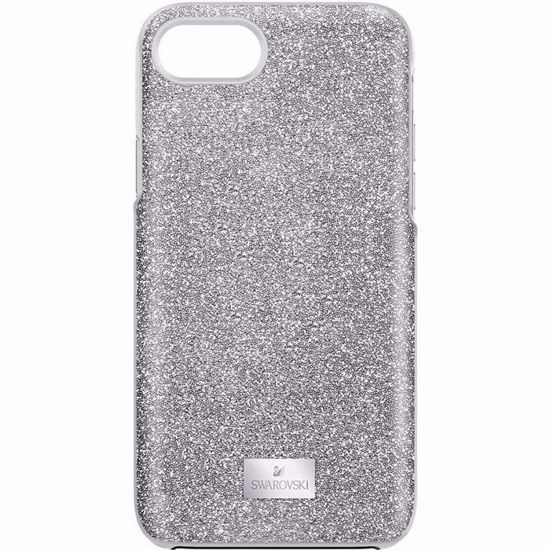 Specially designed to protect your iPhone® 8, it is finished with a metallic plate showing the Swarovski logo. Also compatible with the iPhone® 6/6S and 7. iPhone® is a trademark of Apple Inc.